New, innovative, high-efficiency refrigeration products for use in commercial and retail businesses. 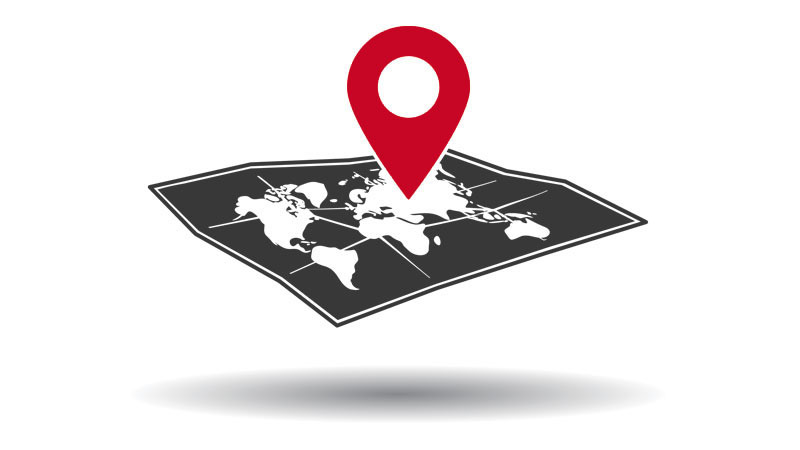 Find a dealer, manufacturer rep or distributor in your country to assist you with choosing the right RDI System for your needs. 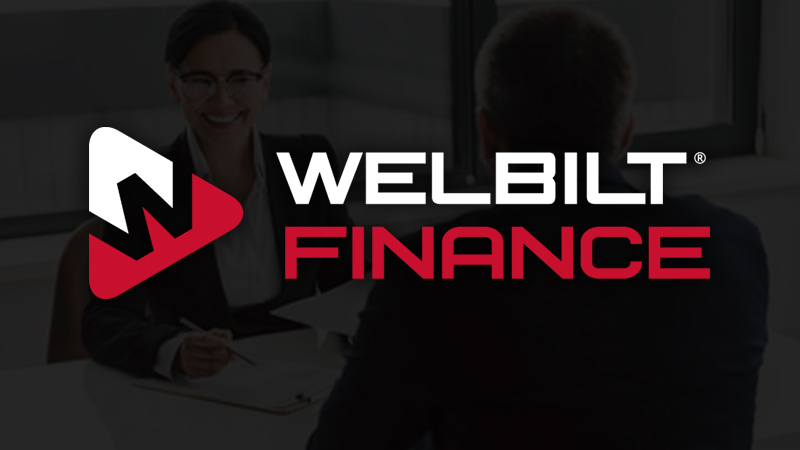 Check out how our Welbilt Financing program can outfit your entire kitchen. Free start-up and online warranty registration. Optimize uptime through our global network of expert service partners.